Advanced Systems – Total Quality Systems, Inc.
Total Quality Systems, Inc. consistently provides award winning innovation in design, integration, manufacturing, and sustainment of advanced test systems development for the Department of Defense and private industry. Please contact us to learn how we can provide an innovative solution to your advanced test needs. IFDIS is a multi-award winning product that is designed to detect and isolate intermittent electronic circuit paths in high value avionics and electronics chassis assemblies. 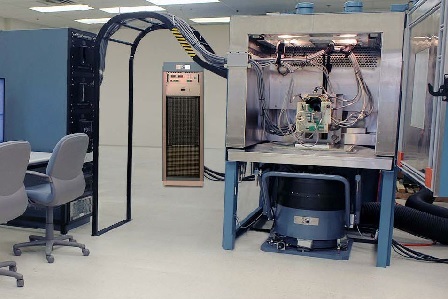 IFDIS is able to simulate in-use conditions such as temperature and vibration while simultaneously and continuously monitoring thousands of electronic circuit paths. No other tool is as effective as IFDIS at isolating intermittent failures. TQS and the 309th Maintenance Wing (MXW) F-16 depot repair facility at Hill AFB Utah have been using the IFDIS to improve the availability of the Modular Low Power Radio Frequency (MLPRF) unit. IFDIS has enabled the U.S. Air Force to return over $42M of MLPRF inventory to service that was previously deemed uneconomical to repair. IFDIS tested units returned to service are delivering over three times the mean time between depot repair (MTDR). The Air Force has already realized over $56 million in cost avoidance as a result. 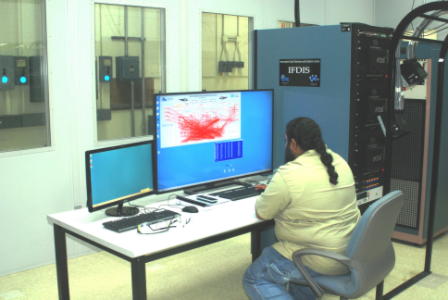 TQS has also delivered IFDIS capabilities for the RADAR Antenna, the Central Air Data Computer (CADC), and the Programmable Signal Processor (PSP). In 2016, we delivered our first IFDIS to the U.S. Navy to support the Generator Converter Unit (GCU) on the F/A-18 Hornet. TQS modernized four obsolescent and highly-complex F-16 FCRATS ranges that support the requirements of the 309th Electronics Maintenance Group (EMXG) at Hill AFB to sustain F-16 fire control radars. The FCRATS test stations provide the final performance test for depot repaired F-16 antenna fire control function. When they pass the required tests, the antennas are then shipped to supply to be used by F-16 and depot lines squadrons around the world. In 2002, TQS reduced the footprint of the original test equipment from four equipment cabinets down to two using modern commercial-off-the-shelf technologies. Improved graphical representation of test results enables the depot technicians to more accurately test and tune the radar antenna assembly in 25-50% less time than using the original system. TQS continues to provide on-going support for the system today. TQS also modernized a pair of aging and highly-complex and compact F-16 NRETS ranges that support the requirements of the 309th EMXG at Hill AFB to provide depot testing and tuning of F-16 radar nose radomes. The NRETS test stations provide the final performance test for depot repaired F-16 nose radomes and when they pass the required tests, the radomes are then shipped to be used by F-16 squadrons and depots around the world. TQS used commercial-off-the-shelf technologies to reduce the NRETS footprint from four cabinets to just two. TQS also increased the effectiveness of test item positioning, which reduced the typical test cycle time for radomes by 50%. This provided a net effect of increasing the NRETS test throughput capacity, reducing production bottlenecks. Total Quality Systems has partnered with Guardian Modular out of Ft. Lauderdale, FL for the purpose of selling Guardian Modular products to the U.S. Government. 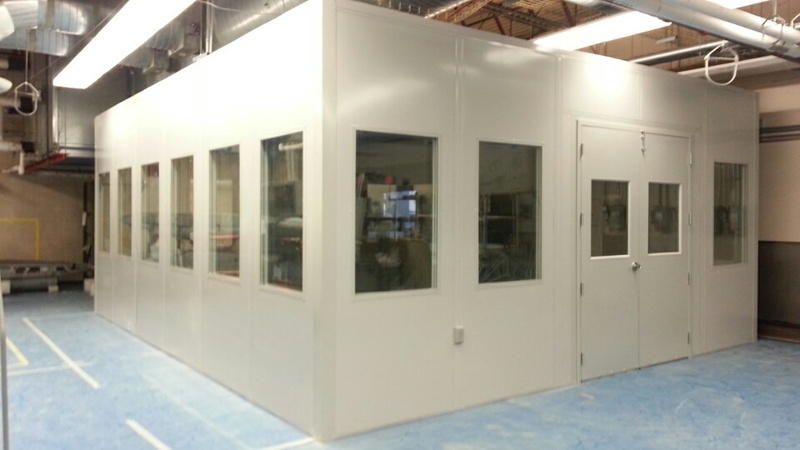 Additional information about Guardian Modular products can be found on their website, www.guardian-modular.com.